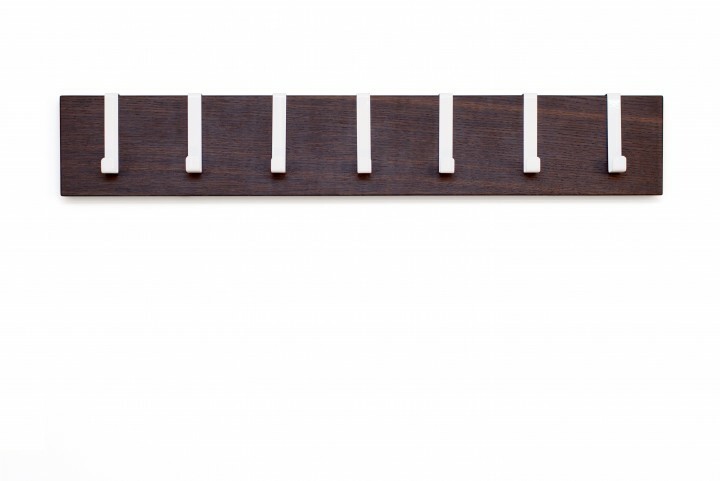 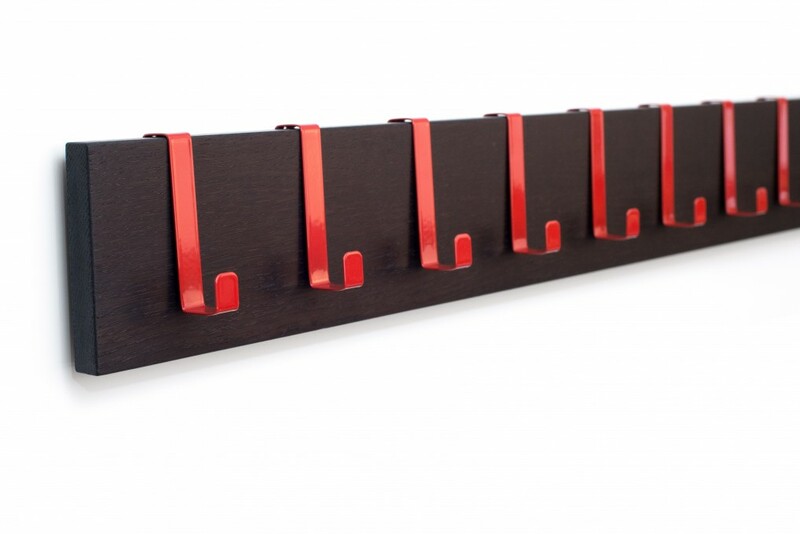 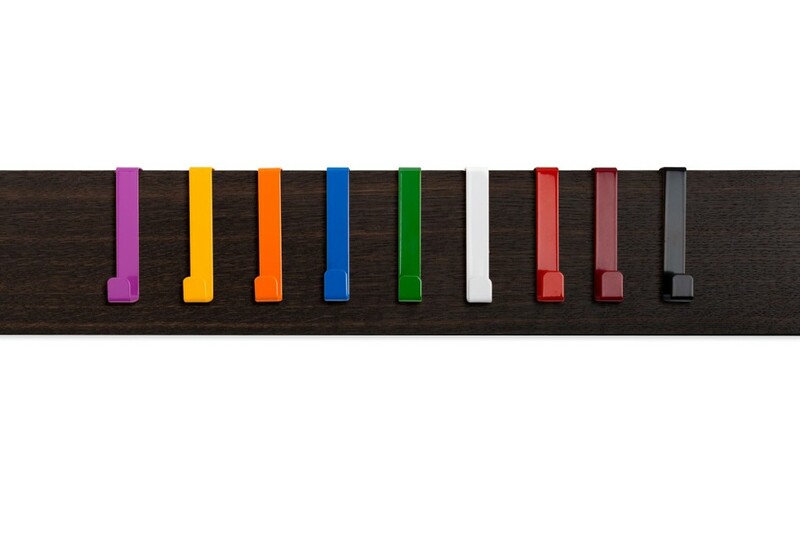 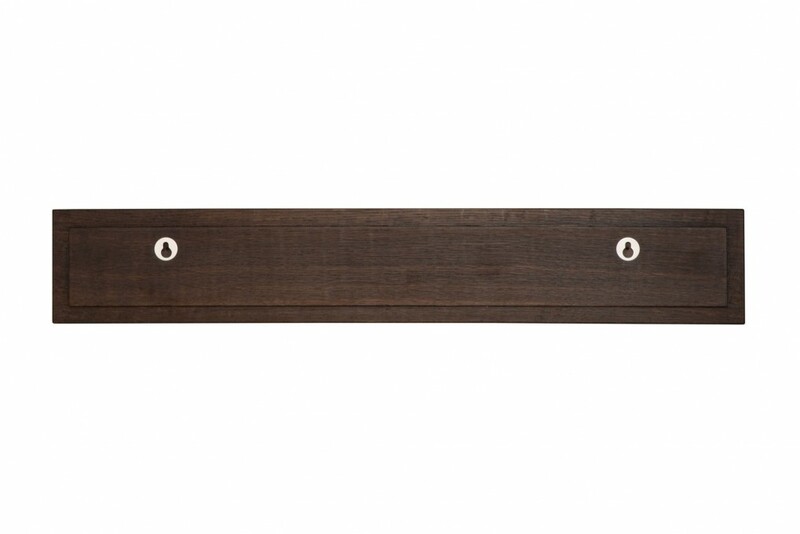 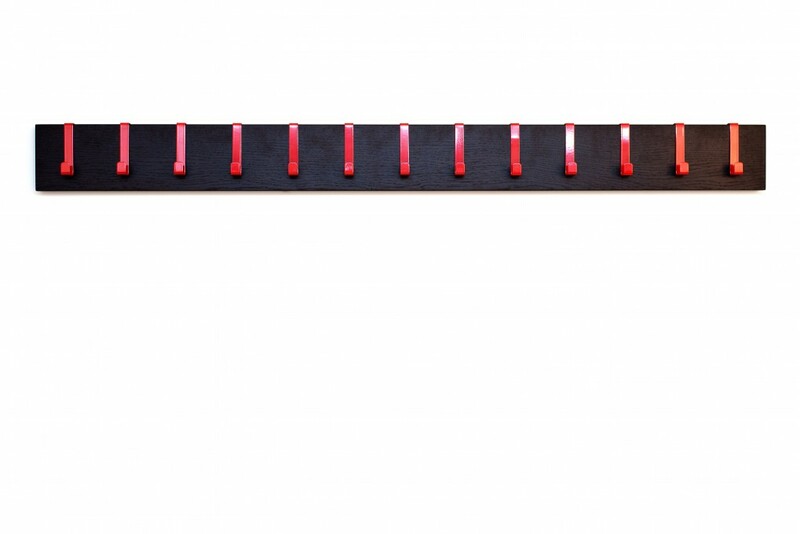 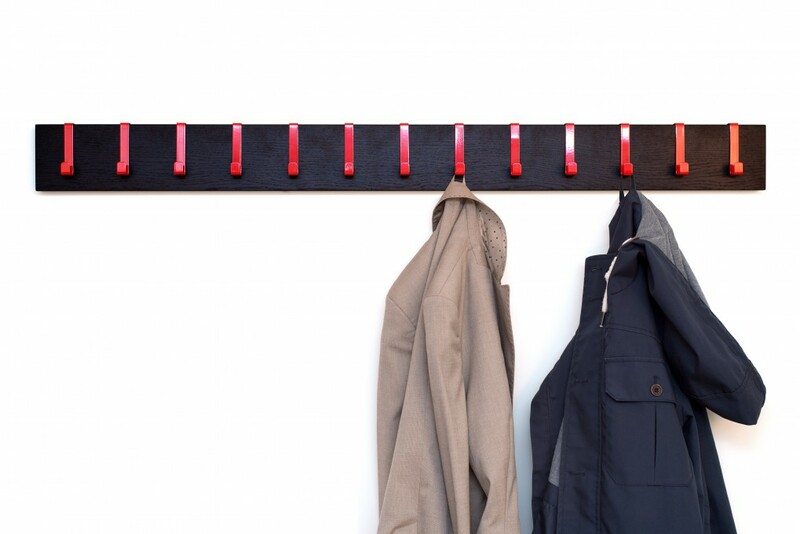 A coat rack suited to your taste: solid, fumed oak teamed up with coloured hooks. 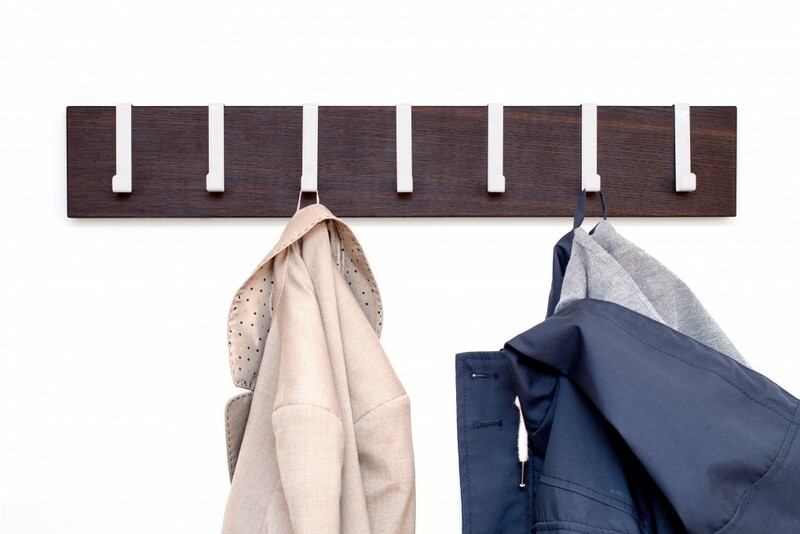 This is the piece of furniture for your favourite jacket, your winter coat or your best scarf. 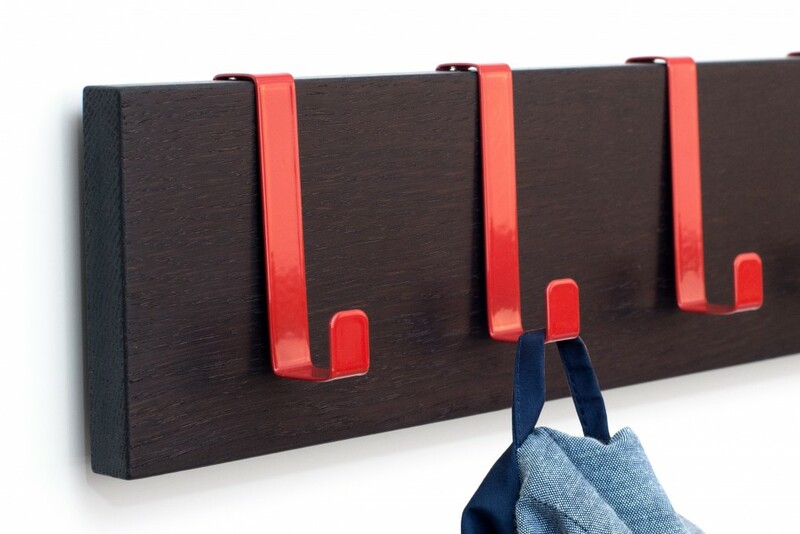 Keep everything stylishly and neatly organised.